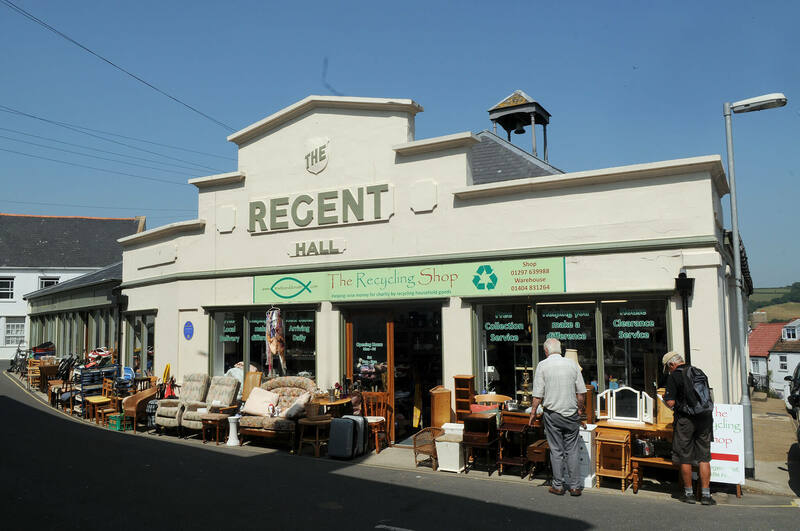 Help raise money for charity by recycling household goods. 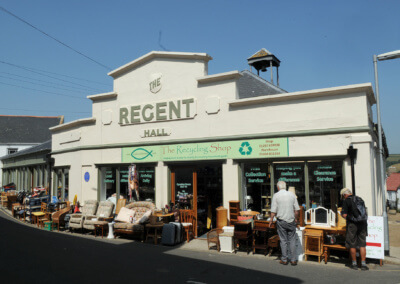 The Recycling Shop in Axminster ensures your unwanted items do not go to waste. 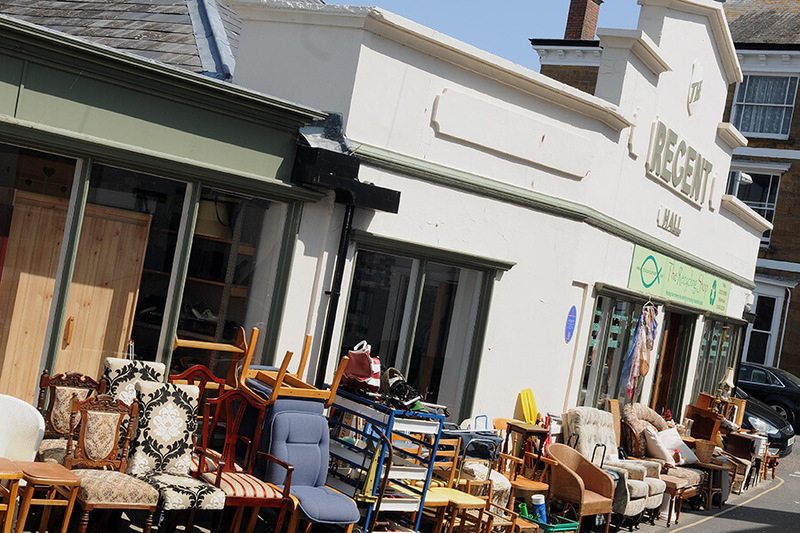 Thanks to your recycling we are able to help raise money for the charities of your choice. 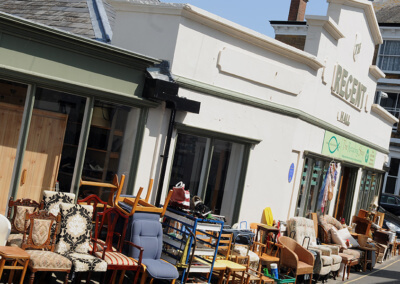 It couldn’t be easier, if you have any unwanted usable items you no longer need and would like to help raise money for your chosen charity then please contact us today. 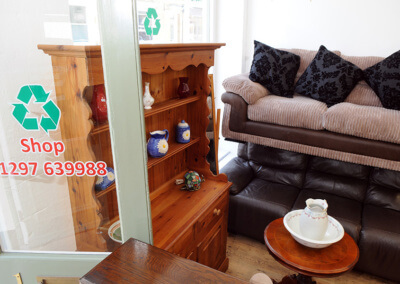 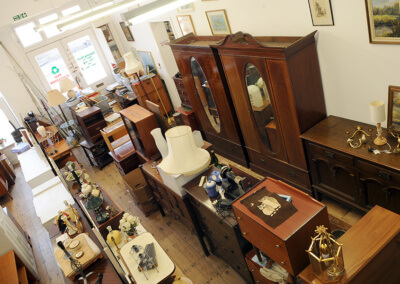 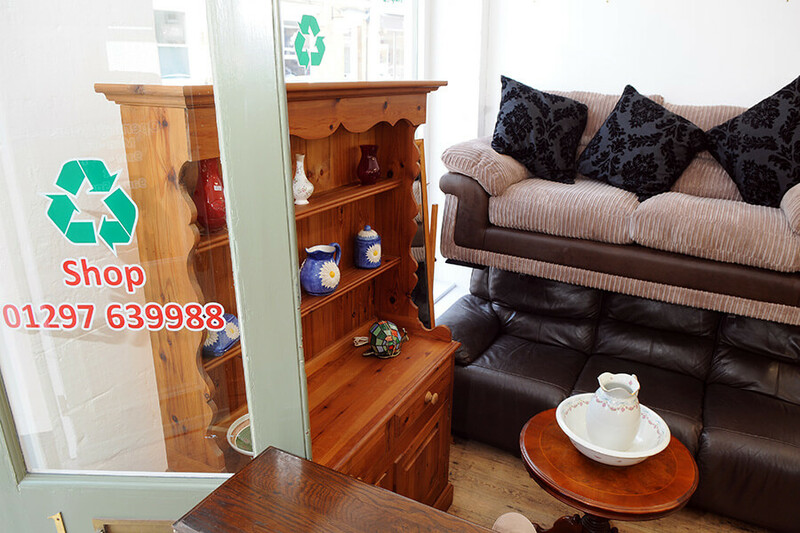 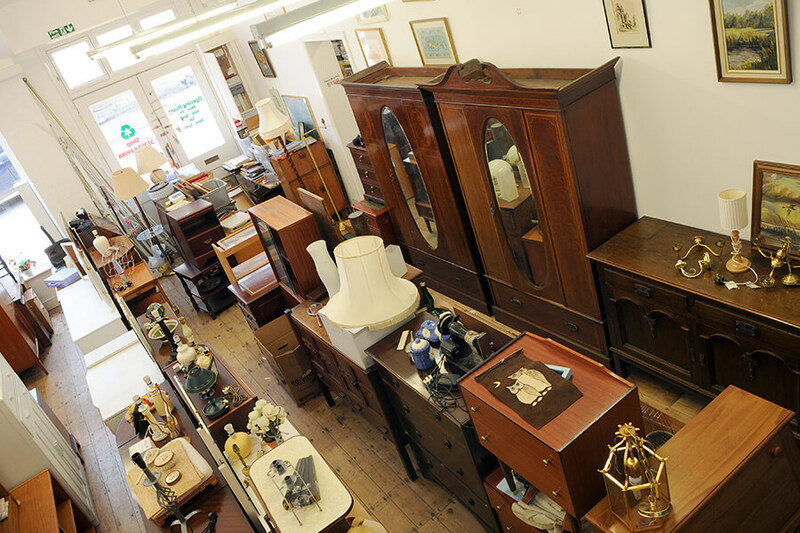 We collect and sell all your usable unwanted items such as furniture, beds, sofas, cookers, washing machines, fridges, freezers, clothing, bric a brac and all other usable household items.